From August 19 to 26, 7-NIGHT ALL INCLUSIVE STAY from 539 Euro per person! The perfect choice for family vacations! WHATEVER YOUR CHOICE MAY BE..
Bravo & Condor is your 3-star hotel in Cesenatico, perfect for family holidays, couples and groups of friends. Two twin structures, which include numerous dedicated services to guests of all ages, can give you a special holiday, relaxing and tailored for you. We are only 100 meters from the sea and we are waiting for you with many services: from the big outdoor swimming pool to the relax area, continuing with the gym for athletes, and entertainment for adults and children, with games and activities throughout the day! 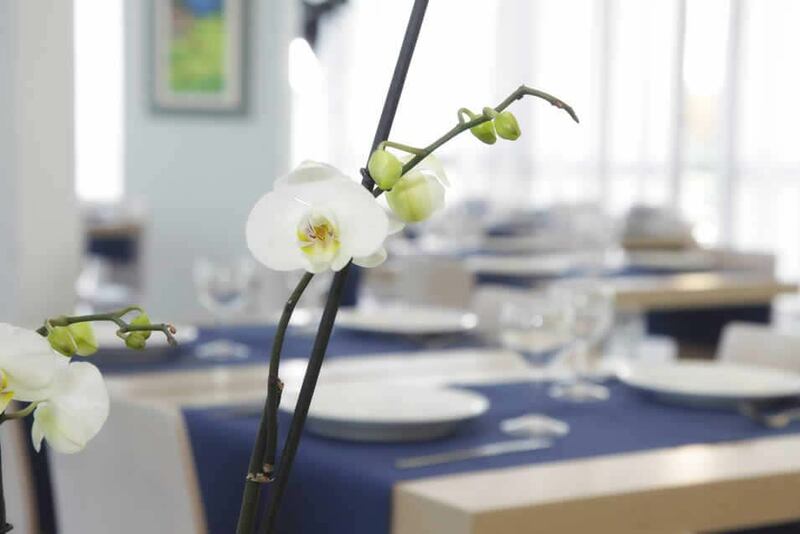 Check out our great restaurant offer, with traditional dishes and raw materials at 0 km, and take advantage of the many services for families at your disposal, such as the kitchen for new moms, the hotel pediatrician and children's entertainment. We wait for you in the setting of Valverde Cesenatico, away from the hustle and mass tourism, for calm and careless vacations, whatever your idea of a holiday may be!